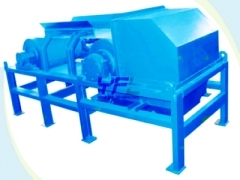 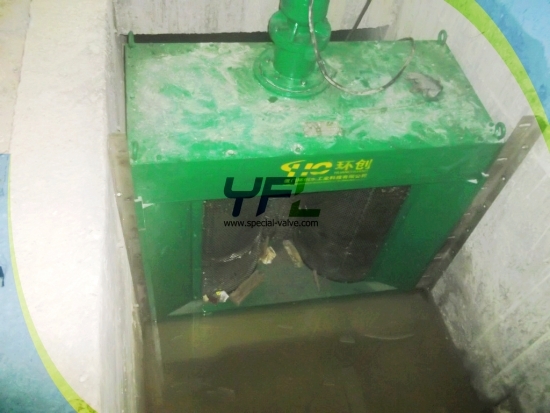 The HC metal support frame includes channel wastewater grinder installation frame, support frame for single shaft shredder, double shaft shredder and conveyor. 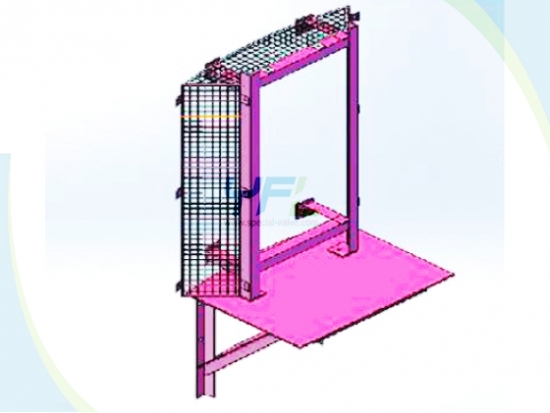 The HC metal support frame can be produced according to customer’s requirements. 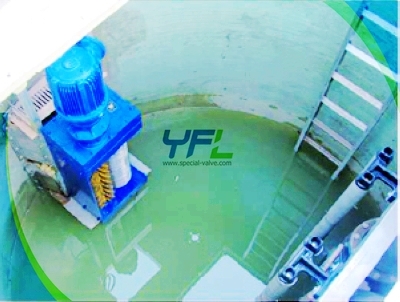 Made from stainless steel, which is anti-corrosive and endurable in various complicated and harsh environment. 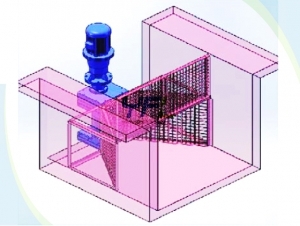 Customized for the machine to ensure convenient installation, operation and good appearance.